1. Count them! 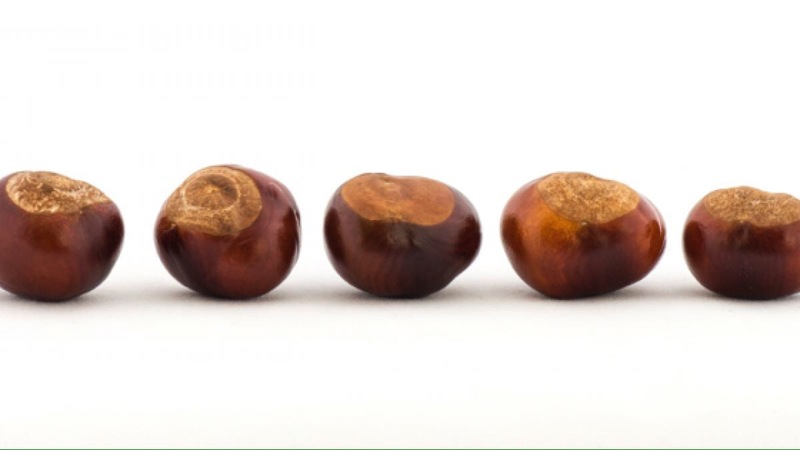 Conkers are a great visual aid for children to practice counting with and for doing simple maths. How many did you collect? If mummy gives you her conkers too how many will you have? 2. Sort them by size. Who can find the biggest and who can find the smallest? Cut the paper to fit snugly in the bottom of your tin, roll the conker in the paint until it’s covered, place it in the tin and roll it around, letting it make tracks. Repeat with different colours to overlap and make original artwork for the fridge. Use festive colours and let the kids make cards or gift tags for grandparents for Christmas. 4. Make conker animals or bugs… drill holes through conkers and thread them together. Draw faces on them and glue on extras to make your creatures – leaves are great for using as wings, pipecleaners for legs and acorn cups make great hats! 5. Use them as marbles. They never roll straight, but it’s great fun!